The Skills Connection are a team of former senior Gartner analysts and executives who offer our knowledge and expertise to help technology companies improve their relationships with the analyst community. We are a team of former senior Gartner analysts and executives who offer our knowledge and expertise to help technology companies improve their relationships with the analyst community and better engage with the market. We work as an extension to your own team to help you prepare for analyst assessments, deliver briefings and increase your marketing and sales engagement success. We’re not afraid to get our hands dirty. We understand what the analysts want to see from you, because we were senior analysts ourselves. We know the best way for you to present yourselves to make your company stand out with analysts and prospects. We advise you on what information you need to share, at what time and in what format, in order to minimize disruption to your business. Joel has 35 years of experience in the technology industry. He spent 11 years at Xerox before moving to Gartner, where he worked for 18 years in a variety of senior roles, including group vice president for the global software research group and head of analyst training. 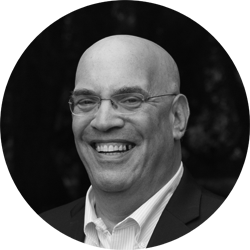 Most recently Joel has used his extensive experience as an analyst to help companies communicate their strategic vision and demonstrate credibility in their market place. Simon spent the first 10 years of his career in software marketing before joining Gartner in Europe as a senior analyst. He led various Gartner research teams, including the global market research business of 380 professionals. After leaving Gartner, he led the global research organization for TowerGroup (a division of Mastercard) and established their overall European operations. Simon also served for 3 years as a board member for the Institute of Industry Analyst Relations (IIAR). 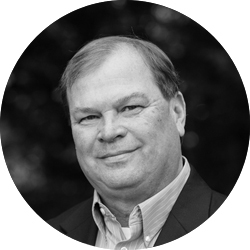 Jeff has over 30 years’ experience both as an analyst and working for technology vendors. During his 15 years as a Distinguished Gartner Analyst, Jeff was a member of the Gartner Research Council and founded several services and Magic Quadrants. He has also worked as Senior Vice President of Marketing and Product Management at Lawson Software, where he was responsible for product strategy, marketing, product management, pricing, public relations and analyst relations. 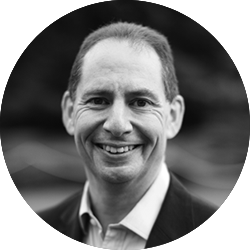 Adam has spent almost 30 years as an analyst in the technology industry, including 11 years at Gartner. He has conducted innovative studies on technology adoption to help vendors improve their business planning and strategic marketing. He has helped clients understand the impact of a range of consumer technologies, particularly in the media and financial services industries. And more recently, he has focused on disruptive technologies and ecosystems in areas as diverse as mobile app stores, digital payments and semantic search. 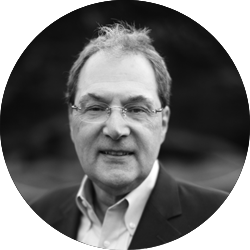 Jonathan has worked in the analyst industry for over 25 years as both an analyst and an analyst relations professional. He was one of the first 25 analysts at Gartner and spent 10 years there, heading up PC research. He subsequently worked for several other firms including AMR Research and Ovum/Datamonitor. 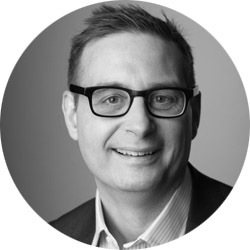 He has also directed analyst relations efforts for PR firms Waggener Edstrom and Hill & Knowlton (now HK Strategies), helping leading IT companies to define their strategic messaging, positioning and analyst engagement programs. Anne has 25 years of experience in technology roles. She has worked as an IT leader in a wide variety of industries including financial services, pharmaceuticals, process and discrete manufacturing, insurance, telecoms, retail and wholesale distribution. After joining Gartner in 2003 as a Research Vice President, she led the Information Management research practice where she was responsible for planning and overseeing all research in this space. 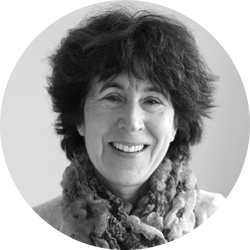 Jane worked at Gartner for more than two decades, first as an analyst and Gartner Fellow and later leading global teams. For five years, she held the key role of Group Vice-President for Security, Compliance, Governance and Risk. She then spent five years at IDC, managing the company’s software and services research and six of IDC’s vertical industry teams. She was also responsible for launching IDC’s research programs in business intelligence, analytics and digital transformation. 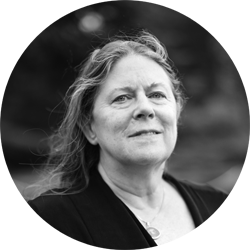 Before Gartner, Jane specialized in high tech research and worked for Alliant, a legendary supercomputing pioneer. 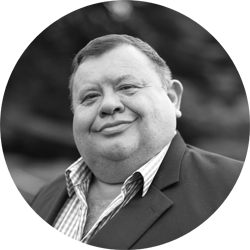 Andrew Butler, former chairman of Gartner’s European Symposium, has a vast range of experience in the tech industries. He was a distinguished analyst at Gartner for 20 years and was the author of many influential Magic Quadrants, Cool Vendor reports, Vendor Ratings and Market Clocks. He also chaired the European Data Center Summit for more than a decade and served as lead analyst for several major data centre vendors. 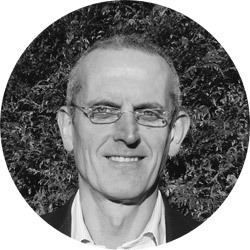 Before joining Gartner in 1997, Andrew spent 14 years at Hewlett Packard in senior systems engineering and marketing roles in the UK and Germany. Jonathan spent 14 years at Gartner where he was Research VP in the healthcare team. Based initially in the US he moved to the UK, becoming the lead healthcare analyst for international markets. He then spent 4 years at the Advisory Board Company where he launched and led a global research and advisory service serving healthcare providers and vendors. Subsequently he ran an independent consulting firm, providing advice to IT vendors and service providers on product strategy, marketing and communications. 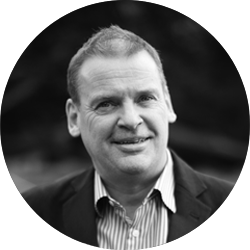 Peter spent a total of 14 years in senior sales roles with Gartner, leading key teams in the UK and Europe, and as Group Vice President developing markets across Asia Pacific. He began his career in financial services with a major bank. 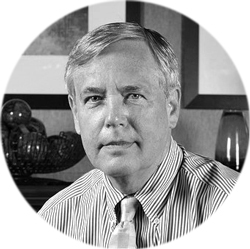 His insider knowledge of selling to and for research and advisory firms is second to none and has helped numerous firms to improve their level of engagement with the analyst community. 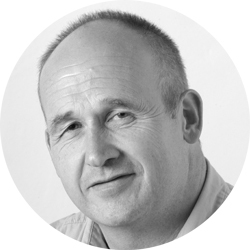 Mark has spent 19 years in the analyst industry, working as a senior account manager at Gartner, Strategy Partners, TowerGroup and Aite Group. He has also worked at Channel Dynamics where he delivered consulting programs for global IT vendors such as Hewlett Packard, Oracle, Cognos and Microsoft, helping these organisations bring focus and clarity to their go-to-market strategy and messaging. As Gartner Consulting’s founder and first President, Hank built a global business with nearly a thousand people and worldwide sales of US$260m. He has many years’ experience with software, hardware and services companies in India, Europe and SE Asia, including IBM, Everest Group, ISG and Accenture. A recognized expert on international sourcing issues, Hank adds real value in helping our customers define their core values and communicate their essential stories. Eran is a well known and respected figure in Israel’s IT industry, with nearly 20 years’ experience. As managing director at Sakal online, he created what was then Israel’s biggest e-commerce site, before moving on to Websplit, a high tech start-up, and then to Gartner Israel, where he spent eight years. 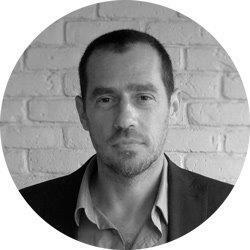 He has recently worked as a consultant on leading-edge media projects with companies such as CEVA, Ceragon Networks and cybersecurity experts Check Point Software. With extensive sales experience – and over 15 years spent within the IT and Telecoms arena – Jo has helped many of the Fortune 500 increase revenues by putting technology advances at the heart of their business. Most recently Jo was Account Director at Orange Business Services where she delivered value to companies in the Legal, Banking and Tobacco sectors by providing solutions from a wide portfolio of fixed and mobile technologies. 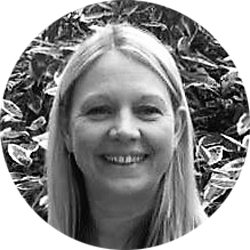 Andrea has over 15 years experience in the IT industry working both at Gartner and a range of technology suppliers. At Gartner, Andrea was a member of the marketing services team, advising companies on how to integrate Gartner research within their marketing collateral to increase the credibility and reach of their campaigns. 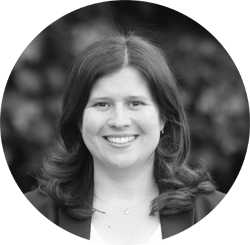 Most recently Andrea was EMEA B2B Marketing Manager at Kingston Technology, responsible for analyst relations, key alliances, event and campaign management. 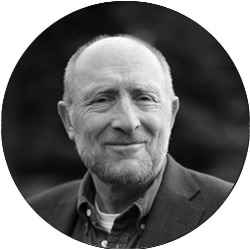 Ian used to be the top editor at Gartner, managing a team of 80 as VP for Worldwide Editorial and Web Services. He has held positions as marketing and communications director for European software companies in the areas of artificial intelligence and Internet security, and has written nine books on a diverse range of subjects including online shopping, NLP, Douglas Adams and conspiracy theories.